Is it possible to automatically create a curve that looks exactly the same while converting its anchor points and bezier curves in a way so that the curve handle are all in 90°/45° positions afterwards? 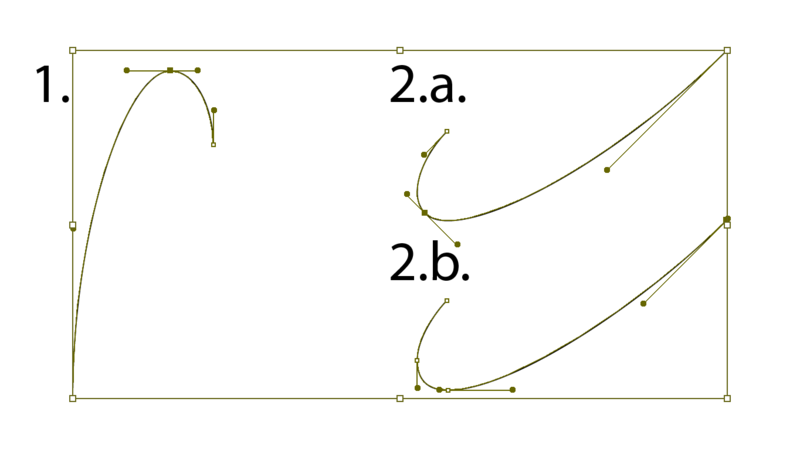 In this example i rotated a curve and by hand set new anchor point and curves handles. 1.) Is there a tool for that ? 2.) If there is no tool, is there a mathematical basis to do this? Thx Guys ! Browse other questions tagged adobe-illustrator illustration bezier-curve or ask your own question.